Get the interesting information on Facts about Marcel Marceau below. People recognize him due to his Big the Clown stage persona. 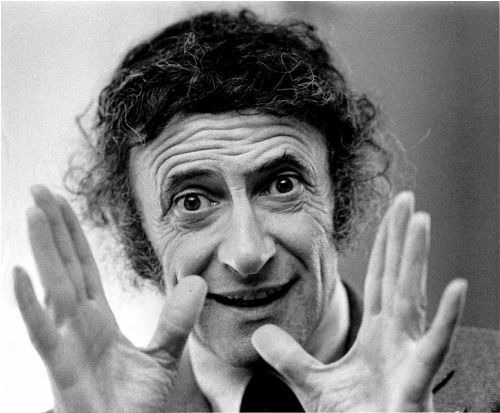 He was a French actor and mime who was born on March 22nd, 1923 and died on September 22nd, 2007. His birth name was Marcel Mangel. For more than 60 years, he had his career as a mime. Due to his impressive popularity, he had performance in many countries in the world. During the Second World War, he was hiding and working for French Resistance. In August 1944, the liberation of Paris marked the first major performance of Marceau. Around 3,000 troops watched his performance. 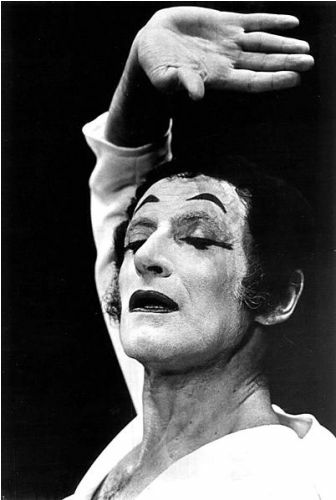 Marceau was in Paris to learn about mime and dramatic art after the Second World War ended. Marceau launched a pantomime school in 1959 in Paris. He also tried to promote pantomime in United States through Marceau Foundation. In 1998, Marceau received National Order of Merit and “Grand Officier de la Légion d’Honneur”. Due to his work on television, he also earned Emmy Award. In Japan, Marceau was called a National treasure. One of the most notable friends of Marceau was Michael Jackson. Both had been friends for almost 20 years. Jackson stated that his dance steps were inspired from the techniques developed by Marceau. The birthplace of Marceau was located in Strasbourg, France. His father was a kosher butcher named Charles Mangel. His mother was Ann Werzberg. His family was Jewish. Marcel was 16 years old when France was involved in the Second World War. His family relocated to Limoges. His mother survived, while his father was killed after he was sent into Auschwitz concentration camp. When France was occupied by Germany, Marcel and Alain used Marceau as their last name. He was interested to become a mime after he watches a Charlie Chaplin movie. He used mime to make the Jewish kids quite during the German occupation in France. 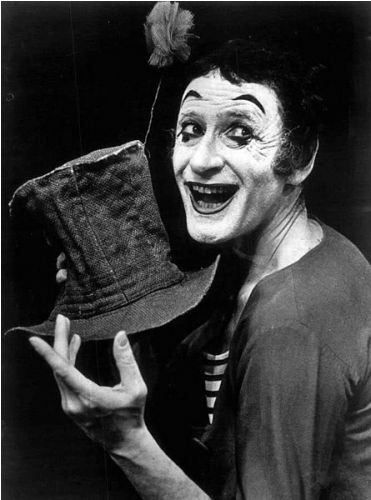 Are you interested reading facts about Marcel Marceau? Share the post "10 Facts about Marcel Marceau"